Your submission will be reviewed over the next working week. Please note that this website is not a complete local listing or directory. 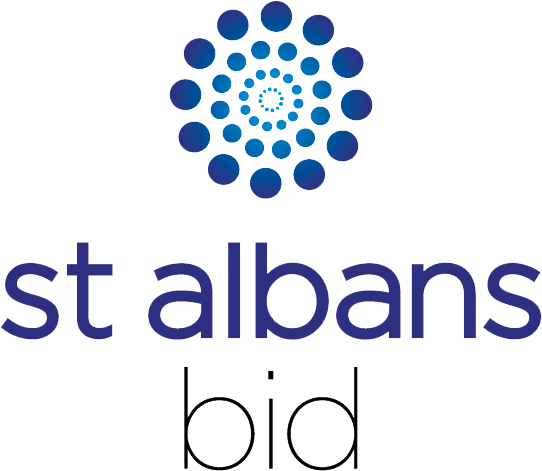 Its intention is to include the businesses, attractions and events that attract more visitors to St Albans and surrounding area, and to help residents to experience the best it has offer. This means that some submissions may not be featured on the site. If your business, attraction or event changes substantially, please complete another application form and submit it for consideration.